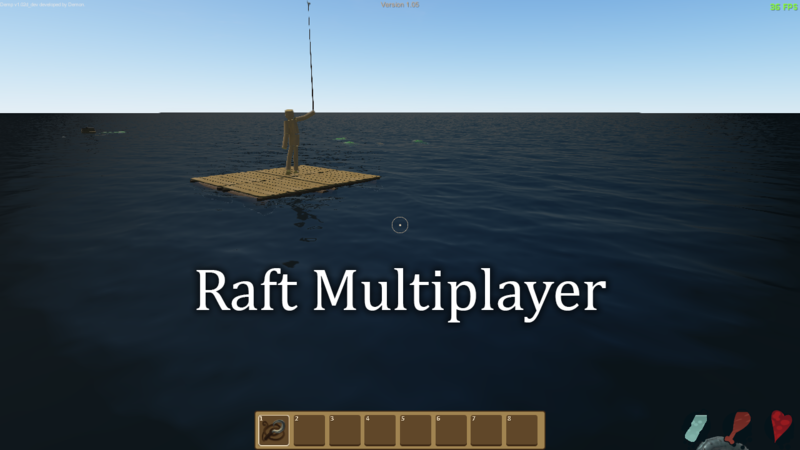 Since the raft will be released in multiplayer in 2018, this modification is no longer supported by me. 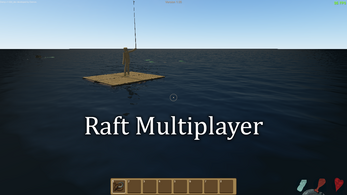 A mod who allow to play raft with your friends! It's really early version of the modification, so it can be a lot of bugs.